Comic book lovers and TV viewers of a certain vintage certainly are no strangers to the powers of Wonder Woman. The Princess of the Amazon brought justice to the DC Comics world, starting way back in 1941. With Lynda Carter wearing the title costume, she vanquished villains for three seasons from 1975 to 1979, the first on CBS and Nos. 2 and 3 on ABC. You betcha she was due for the title role on the big screen, what with the superhero culture firmly entrenched in the 21st century – and cameo appearance in the previous Warner Brothers dip into DC, 2016’s Batman vs. Superman. 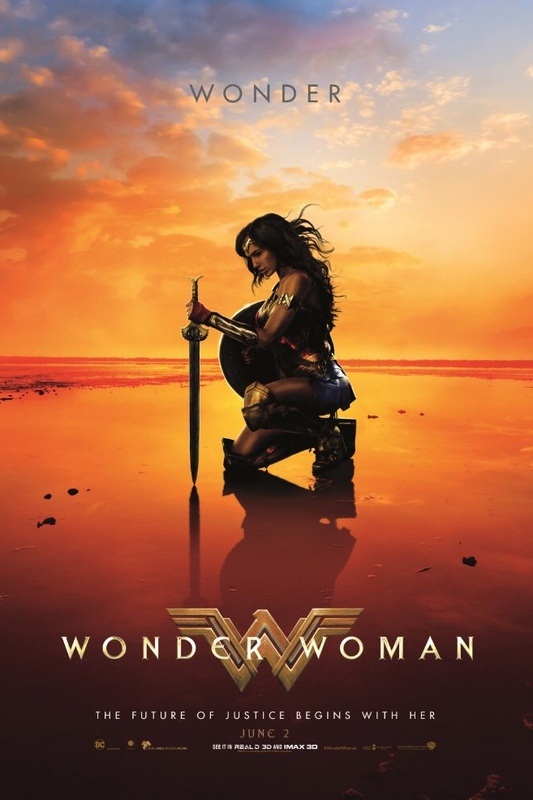 Written by Allan Heinberg and directed by Patty Jenkins, Wonder Woman brings us to the isolated island of Themyscira, a sanctuary for a all-female society. The Amazons side with the triumphant god Zeus and fret about the return beaten Ares. They learn how to fight well, preparing for an eventual skirmish. The only child in their midst is Diana, who yearns to learn the art of fighting with her elders. And then a place crashes into the sea, which washes up soldier Steve Trevor and a whole lot of shooting into their lives. 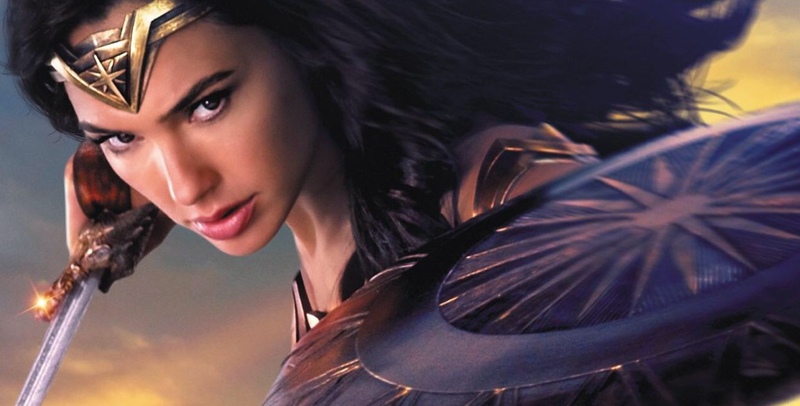 Gal Gadot certainly proves she’s ready for all that Wonder Woman has to offer as she leaves with Trevor to continue the fight in civilization. Yes, it’s true to the origin story. As bright and colorful was young Diana’s learning curve on the island, the real world scenes prove dark and menacing. Chris Pine brings panache to the role of Trevor, a spy who won’t leave his Diana out in the cold no matter. This Diana Prince’s base knowledge of men is zero. Yet she asks plenty of questions and seems to be a quick learner, giving the two plenty to digest as they march through World War II. Watching the long trek – 2 hours, 21 minutes, in fact – on the living room flat screen, my major quibble is too many moments seem to lean toward Trevor’s problems and not enough toward Prince’s powers. This was the star-maker moment for the woman with the lasso and shield, after all, and she’s likely to have to take lesser scenes in ensemble DC stories to follow. I’ve been wanting to see this. Now that our movie season is approaching….. first on the list. I like to hear that you will get a movie or two in, MBC.